Potential new students have the opportunity to find out about the wide range of career pathways offered and see the fantastic facilities at Barnsley College’s Open Day on Saturday 14 November, from 11.00am to 2.00pm. The Open Day will be held primarily at the college’s main Old Mill Lane campus on Church Street but for those interested in a career in Construction the college’s new £10.8m Construction Centre, which opened in September containing new workshops and state of art equipment, will be open to visitors. 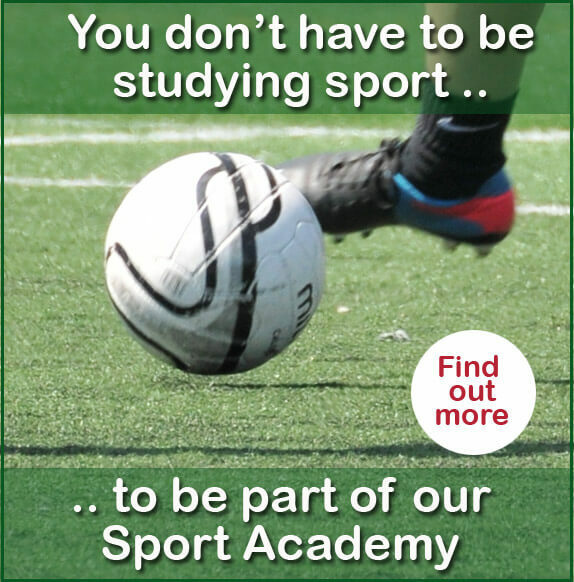 The Sports Academy will also be open at the Honeywell campus. Everyone is welcome to attend the Open Day on Saturday 14 November, from 11.00am to 2.00pm.